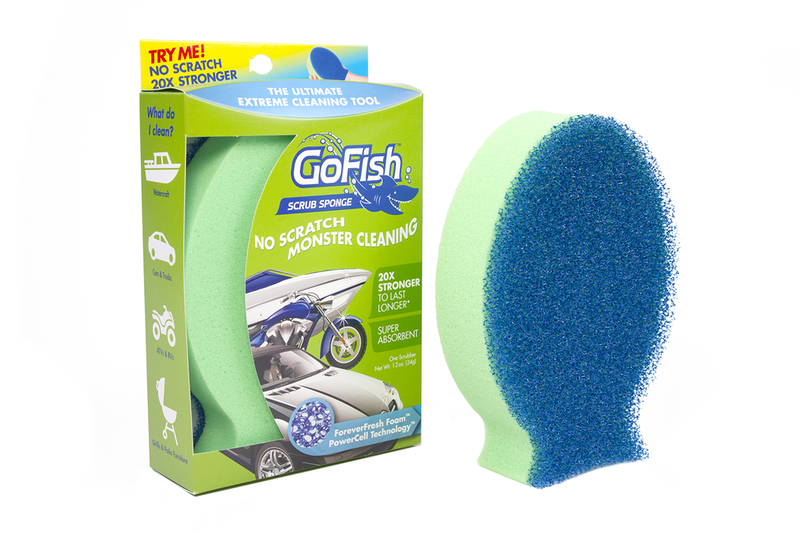 A dual scrubber and sponge that utilizes PowerCell Technology for powerful scratch-free scrubbing and an ultra absorbent foam to get "wipe dry" results. Perfect for everyday household cleaning tasks. 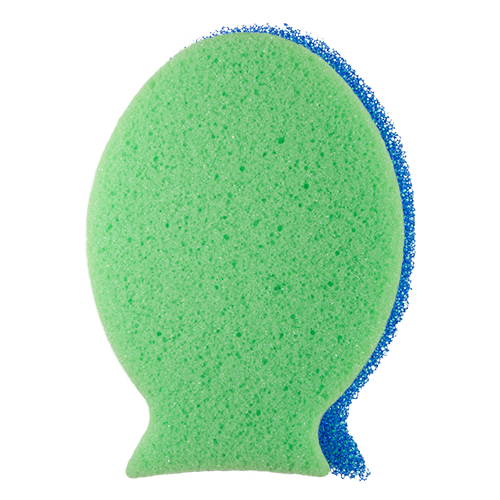 Natural degreasing soap-infused scrubber and sponge using a proprietary soap-infusion technique that provides powerful, long-lasting scrubbing.